When you are logged in, you will be able to see the upgrade prices. Vensim DSS. Vensim DSS is what is needed for managing large and mode complicated models. It prov..
Vensim Professional. Vensim Professional is what is needed for managing large and mode complicated..
Vensim PLE Plus. 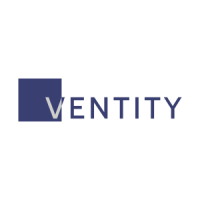 Vensim PLE Plus bridges the gap between the inexpensive (or free) PLE and our highe..
Ventity.Welcome to Ventity!We've designed Ventity to help you create simulation models based on indi..
Online courses are offered by our official distributor in Spain. Three course are offered (basic, in..